Learn more about protecting your Maryland Parks and Recreation Agency with SSCI at the 2018 MRPA Conference. SSCI, a proud partner of the Texas Recreation and Park Society, will be attending the 2018 TRAPS Institute! Stop by our booth to learn more about protecting your Texas Parks and Recreation Agencies. Volunteer background screening information for Maryland parks and recreation departments - don't miss this event! 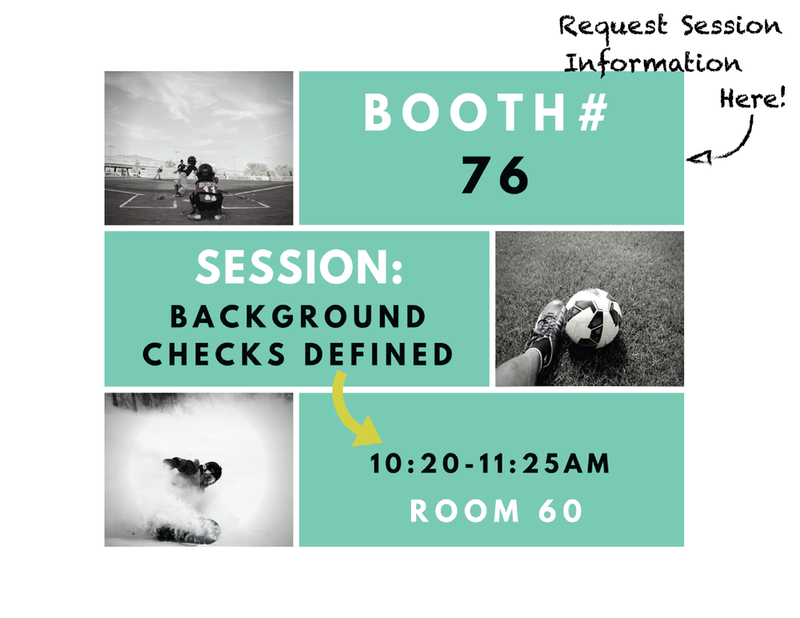 Volunteer Background Screening Solutions for Parks and Recreation Agencies in Ohio - SSCI at OPRA 2018. SSCI, an official Partner of TRAPS, will be speaking and exhibiting at the 2018 Texas Recreation and Parks Society East Region Conference this January! We look forward to meeting with you! SSCI at the 2018 Illinois IAPD/IRPA Conference! 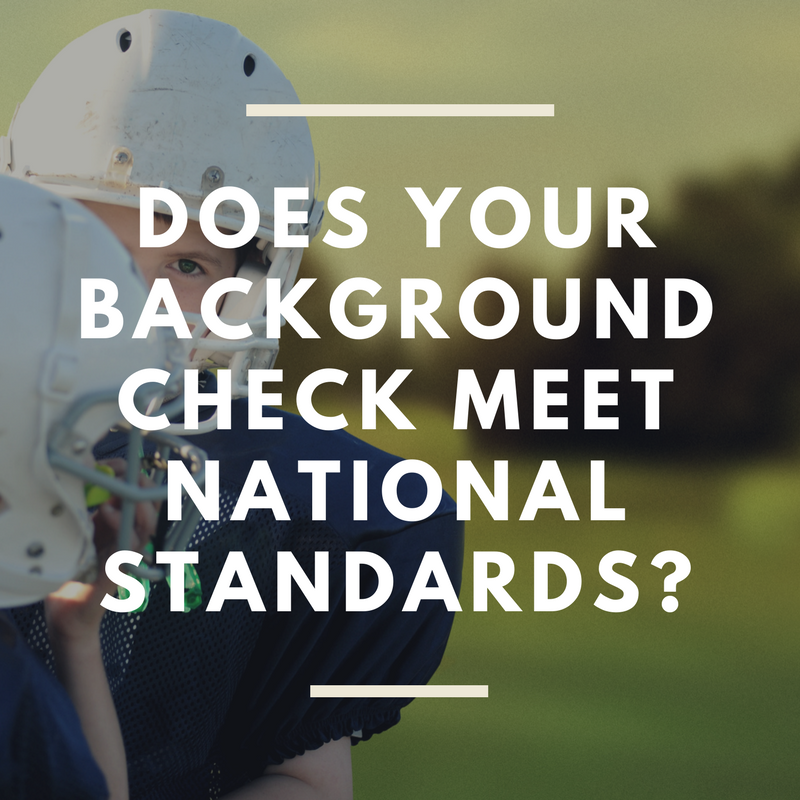 Learn more about SSCI's Background Screening Program for Illinois Parks and Recreation Departments at the 2018 Illinois IAPD/IRPA Conference! Get conference information for SSCI at the 2017 North and South Carolina Joint Recreation and Parks Conference. SSCI at the 2017 North & South Carolina Joint Recreation Conference! We look forward to meeting with you at the 2017 ORPS Conference! SSCI will be speaking and exhibiting at the 2017 Georgia Recreation and Park Association (GRPA) Conference. Meet with us at VRPS 2017! Tennessee Recreation and Parks Association Conference (TRPA) 2017. SSCI at the Colorado Parks and Recreation Association (CPRA) Conference! Visit Us at the 2017 Colorado Parks and Recreation Association Conference! We look forward to seeing you in Keystone! Register today for our exclusive VIP Breakfast at the 2017 SCMAF Institute. We look forward to meeting with you! SSCI at the 2017 National Recreation and Park Association (NRPA) Conference in New Orleans!